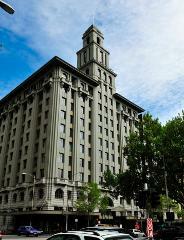 Melbourne is one of the best Art Deco cities in the world and many of the best buildings are located in the city centre. You won’t look at buildings the same ever again! 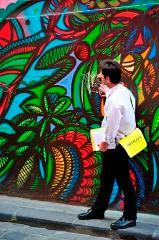 Come with us down Melbourne's laneways to discover some of the smallest and quirkiest art galleries in Australia. 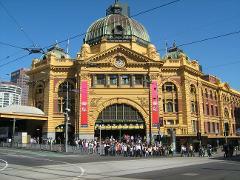 Melbourne is the home of art and you will experience varied collections and exhibitions as they are held over the year. 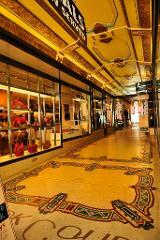 Melbourne is a mecca for shopping that attracts many visitors to our city. 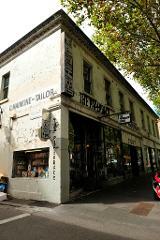 We have some of the largest shopping centres however our Hidden Shop Tours are all about the small shops, niche and quirky establishments in the CBD. Journey from the old Turning Circle where the founders first set foot in 1835 and trace great examples of the 19th Century Booms and Busts through its streets, alleys, banks and buildings. 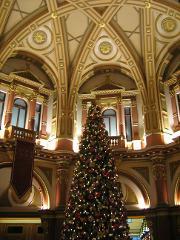 The History and Laneways Tour - East takes you to the east side of the city centre to see what was the seedier side of town in the 19th Century but also the seat of Victorian Government. Home to a major gold vault and riddled with tunnels! 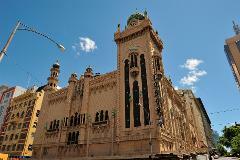 This is a historical tour that is a walk around the northern parts of the City Centre that is unique to Melbourne. 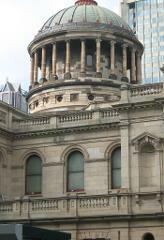 Many Law Courts are located there and also the grand State Library with its 100yo dome and more. 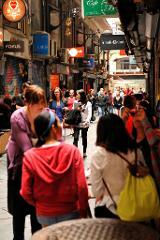 A 2.5 hour cultural visit to Melbourne's secret laneways, hidden shops and the 'hole in the wall' eateries. 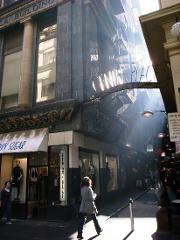 Your tour takes you through our secret laneways, past historic places, down into funky shops or into eclectic galleries! After dusk, good old Melbourne-town takes on a special vibe. With over 150 bars and night spots in the city (or downtown), there is no shortage of venues to enjoy. 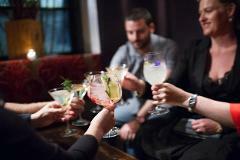 You can find outdoor bars, themed night spots or small intimate places. 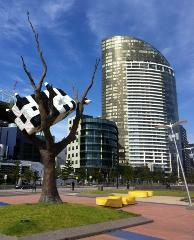 Discover the ever evolving Docklands with MELTours! Hear the history of this original swamp land and how this once maligned area of the late century has been transformed into a diverse range of experiences for thousands to enjoy! Come with MELTours on a flight on the fabulous Melbourne Star, followed by a Laneways of Melbourne Tour that incorporates the history, architecture & the various elements that go to make Melbourne the vibrant, cosmopolitan, liveable city!